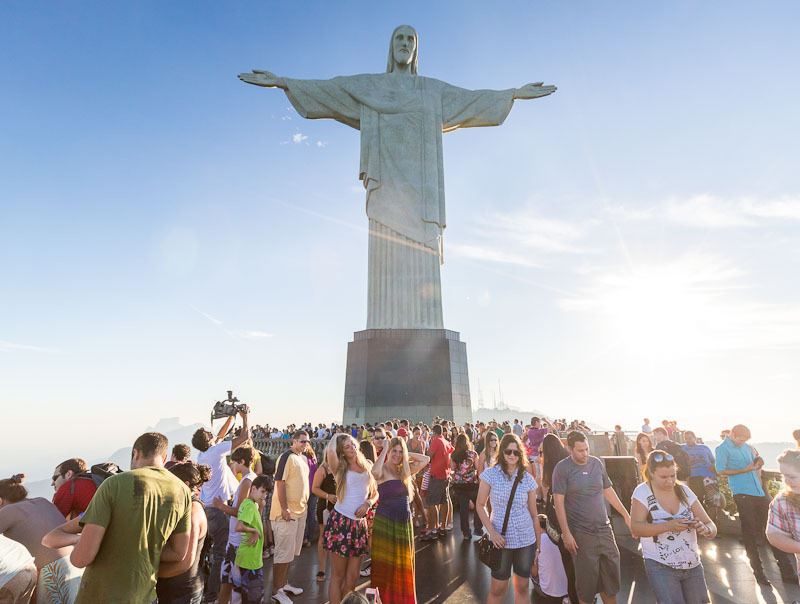 For many tourists visiting Brazil’s ‘Marvellous City’ this 40 metre high depiction of the Christ is their first port of call. Sitting high on a mountain the colossal statue looks out over the sprawling city of Rio de Janeiro on all sides. But the immense scale of this man-made world wonder is just the tip of the iceberg in an enormous and rapidly developing nation. Many people don’t know that Brazil is the fifth largest country in the world and hosts the greatest known source of iron ore, the fourth largest reserve of oil and exports more beef, grains and corn than anyone else. Brazil’s economy is also the fifth largest in the world and is growing just as quickly as the super-economies of India and China. The Brazilian church is growing rapidly too, with the evangelical church welcoming approximately 6,500 new believers each day and opening 300 new churches each week! And we haven’t even mentioned the Amazon. The indigenous church is also growing swiftly, and reaching out to those who live further into the rainforest, but there are at least 150 language communities who need a translation of the Bible. Approximately 100 of these groups are still totally unreached. Please pray for the work of the Church in Brazil.